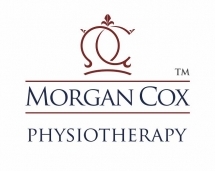 We have a client who has a chain of existing physiotherapy practices mainly in the west and east midlands. This company is looking to groiw through acquisition and is seeking out owners of physiotherapy practices that are thinking of selling. The desired practice ccan have a mixture of skills such as MSK,podiatry,MSK,domicilliary and sports injuries. Ideally this would have in the region of 100 patients per week and would be entirely private work. This client is willing to spend in the region of £100,000.00 however this could be reevaluated for a good practice with stratgeic advantages to the group. Contact us if you have a practice that meets the above requirements and are considering selling.